It’s a bit hard to think about fall right now as the weather has been in the mid to high 70s but today is the first day of fall! 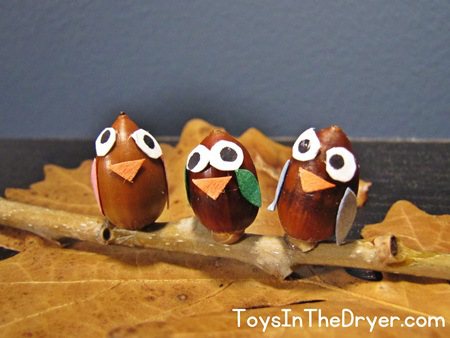 With fall comes acorns and acorn crafts. Unfortunately, my supply of acorns is now gone as my neighbor’s oak tree fell down in a storm this summer. So, instead of me making a bunch of crafts out of acorns, you’re going to have to settle with the ideas I was going to try off of Pinterest and three I did last year. 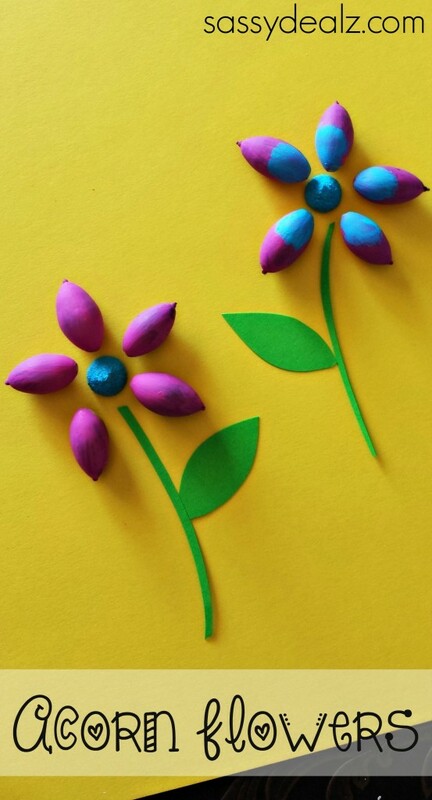 How cute are these acorn flowers from Crafty Morning? Both old and young kids can make them. 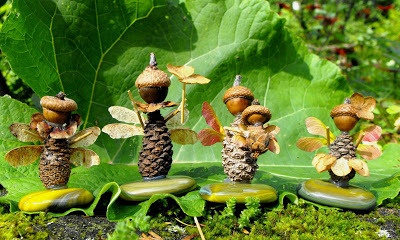 These Woodland Fairy Folk from Twig and Toadstool are utterly adorable. Little kids will need a lot of help making these but you can make a fall treasure hunt for all the pieces. 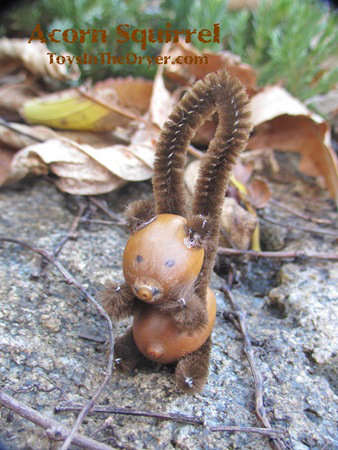 Last year the girls and I made these Acorn Squirrels. They were fun and easy to make and we displayed them as part of our fall decor. The girls got a bunch of compliments on them! 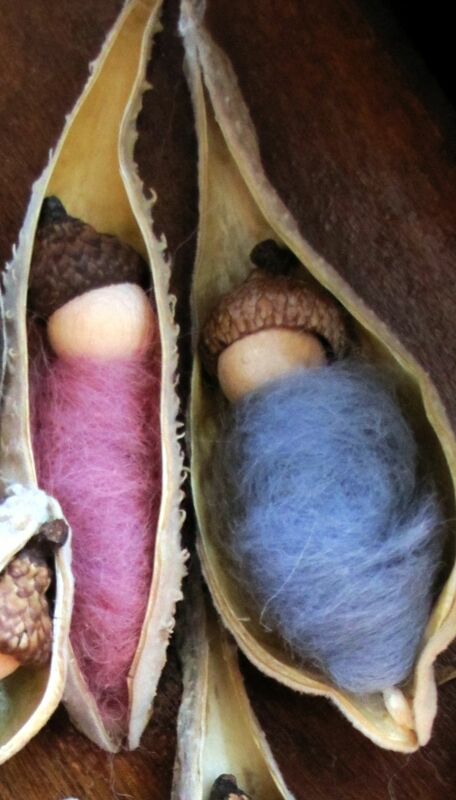 It looks like you could actually play with these Acorn Dolls from Vlijtig. Though the acorns she used aren’t quite ripe, I think the brown acorns would be just as cute. My girls would LOVE these Milkweed Babies from Kleas! I could totally see Tottie caring for these little babies made of acorns. These Acorn Owls were a bit hard for my girls to make because the paper pieces were so small but they liked them anyway. These too were displayed as part of our fall decor. 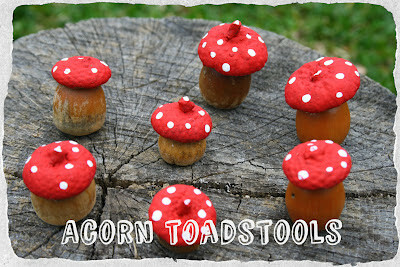 I love toadstools and these Acorn Toadstools from Twig and Toadstool take the cake! They look fun and easy to make too. 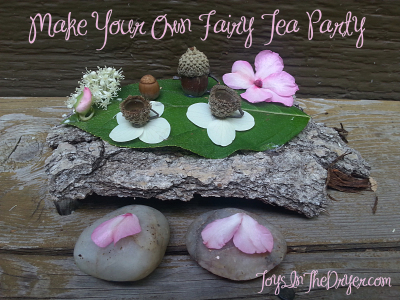 Add a few toadstools above to our Fairy Tea Party and you’re set to go! My girls were so excited to make a tea party for fairies! 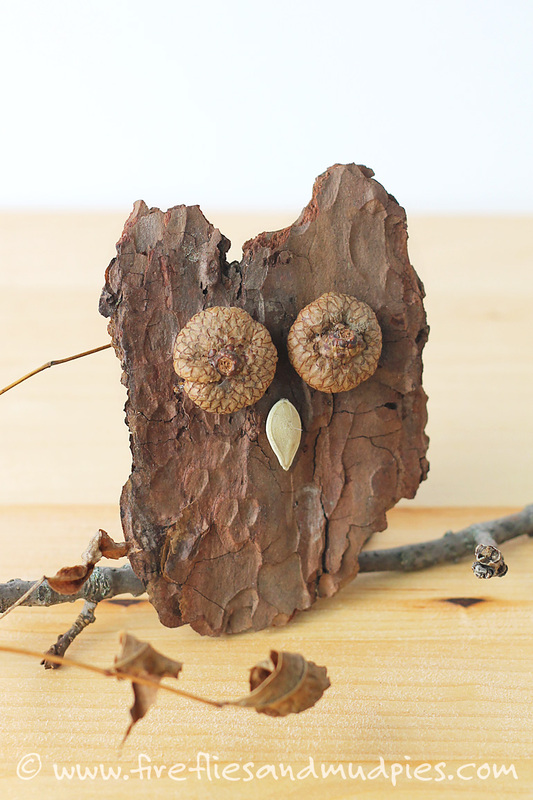 This Bark Owl from Fireflies and Mud Pies isn’t exactly made from acorns but it does have acorn eyes and I couldn’t resist it. Super easy for younger kids to make! 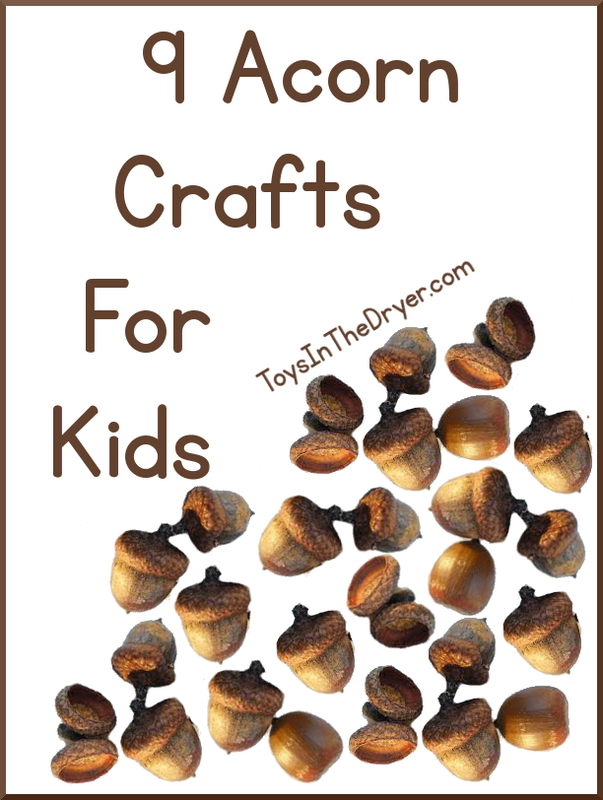 I hope you enjoy these acorn crafts for kids! I’m going to have to go hunting around the neighborhood for a new oak tree to collect acorns from!